Korean dramas are our favorite guilty pleasure. Something about the convoluted and dramatic love stories is just so hard to resist. You tell me! 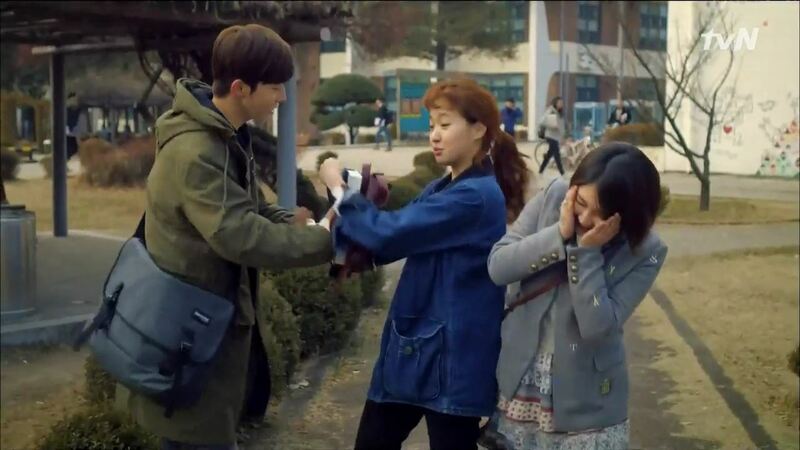 But we were even more excited to catch a glimpse of one of our awesome John Peters New York messenger bags on Cheese in the Trap, a TvN production starring Park Hae-jin and Kim Go-eun about a young high school couple. Korean model and actor Nam Joo-hyuk, who plays a supporting role in the series, is the one sporting John Peters New York. 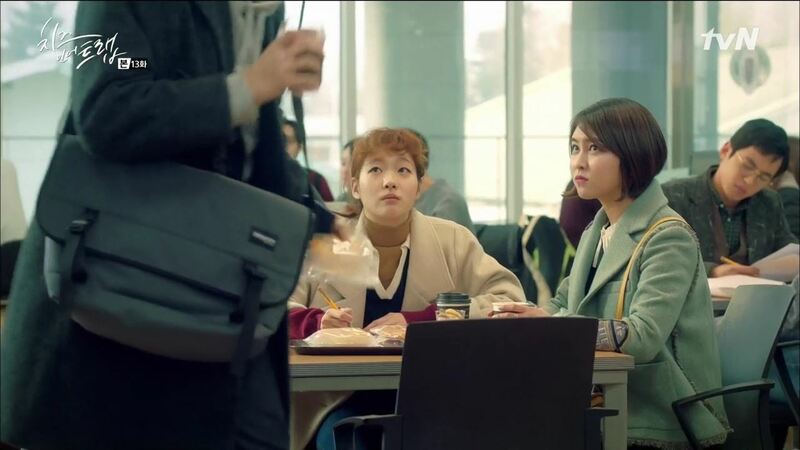 We’re not too sure what’s going on with his character, Kwon Eun-taek, but we do know that this medium-sized grey messenger bag looks great on him. If it looks exactly like a regular student’s bag — well, don’t be surprised! John Peters New York is known for its great student backpacks and bags, and we wouldn’t at all be surprised to see them all over in high schools and colleges. 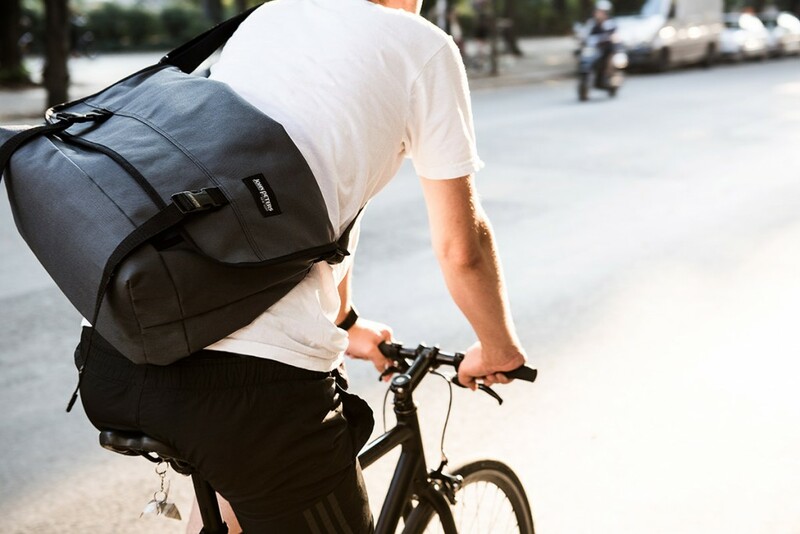 The messenger bag is great for its convenience, a little more lightweight and easier to carry than a backpack. John Peters New York messenger bags come in range of styles, sizes, and colors, so you can choose the one that fits best with your style and needs. We love this neutral grey that Nam Joo-hyuk has chosen, but we can’t deny the bright red version is also very attractive. To get your own John Peters New York messenger bag (living out your own Korean drama is optional, but we’ll leave that up to you), head on over to our website at www.johnpetersnewyork.com! We ship internationally, straight from our factory to your door! 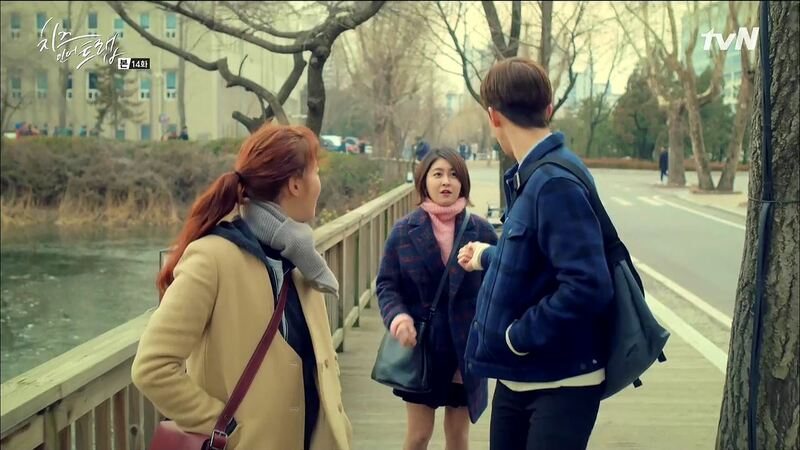 Check out the screenshots below of Nam Joo-hyuk and his JPNY bag on Cheese in the Trap! Share the post "John Peters New York on Korean Drama!" 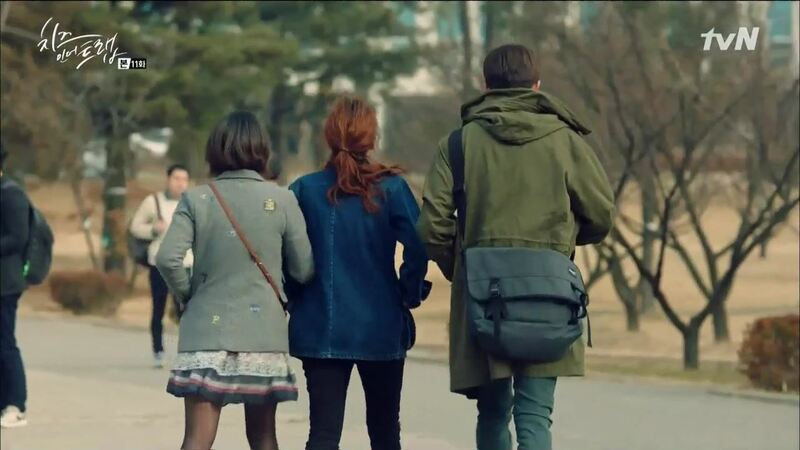 Posted in CELEBRITY'S PICK and tagged cheese in the trap korean drama, john peters new york messenger bags, korean celebrity brand, korean celebrity fashion, korean drama, messenger bags, nam joo-hyuk, student messenger bags. Bookmark the permalink.